The "300 to 400 Words" series of workbook is made up of 8 story books that are written using only 300-424 most commonly used Chinese words. It allows children to practice words recognition through reading. 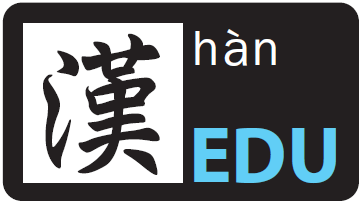 Hanyu Pinyin phonetics, stroke order and notes on intonations are provided in the text books. 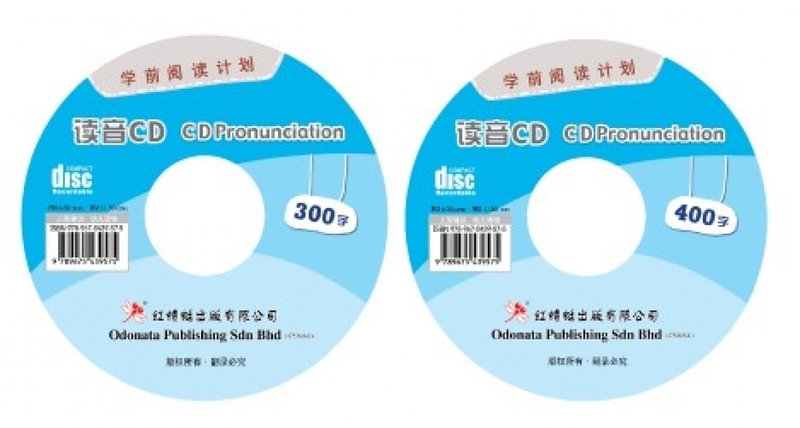 This audio CDs help the learners to master the sounds of new characters within this series of materials effectively.